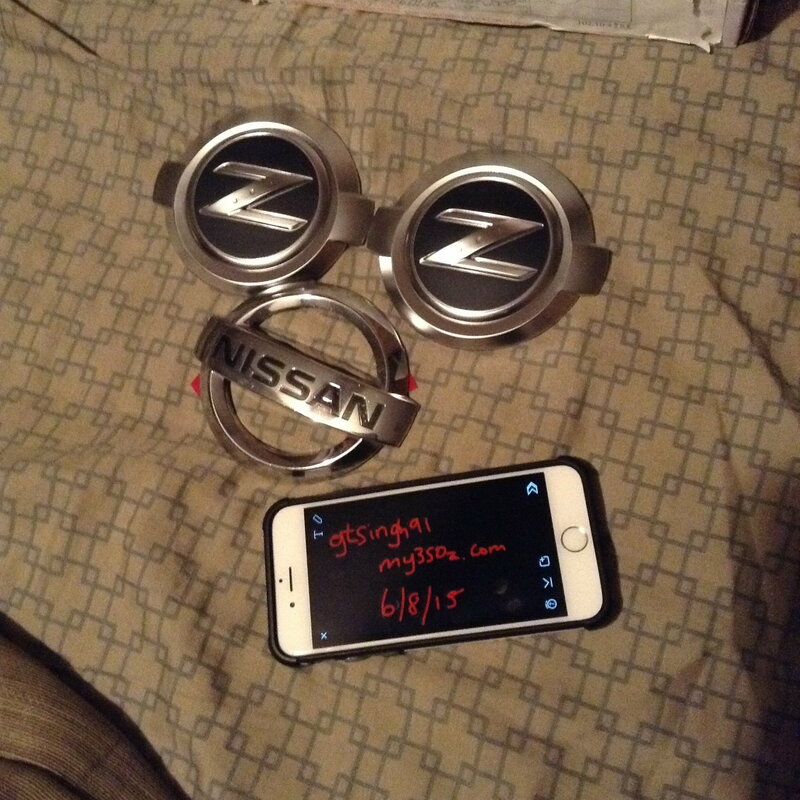 I have for sale an OEM badge that came off my 350z while I had the front bumper resprayed. It's in great condition and has fresh double sided tape on the back. Looking to get $35 shipped for this one. Also, I have (1) satin Z badge that will work on either the front or rear of the car. This also has fresh double sided tape on the back. Looking to get $39 shipped for this one. Are both Z emblems for sale? Not the Nissan Burger one. No sir, ONE Z emblem and ONE burger. I used the other Z for my front bumper.